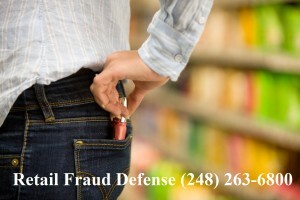 Do You Need A Michigan Shoplifting Lawyer in Oakland County? At Lewis & Dickstein, we understand that money is valuable and anything you spend on legal fees is less that you can save and use for your family. 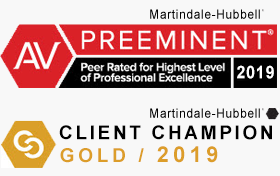 By the same token, we also understand that having expert criminal defense representation and doing what is necessary to help you get the best possible result is a valuable investment. 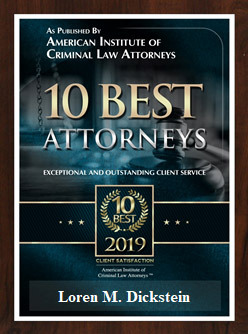 If you are in need of assistance from a highly experienced, aggressive and effective Michigan Criminal Attorney, please call us for a free consultation and confidential case evaluation. We will find a way to help you and most importantly…we are not afraid to win! If you are charged with shoplifting in the state of Michigan, in addition to jail and employment problems, a criminal conviction can result in jail, years of probation with onerous terms and conditions, court mandated therapy and classes, changes in child custody, civil lawsuits, damage to your reputation, and many other regrettable consequences. We know that you want someone who will represent you like they would their own family member. This is the type of care and dedication you will get from LEWIS & DICKSTEIN, PLLC. Each Shoplifting Lawyer in Oakland County that is a member of our Defense Team will take the time to learn about you and your case, will prepare your defense, and will negotiate with the prosecution to achieve an extraordinary resolution. You will be treated with dignity and respect every step of the way. Why is having a defense lawyer in Oakland County so important? Because Oakland County is notorious for being one of the toughest couties in the Untied States. The Oakland County Prosecutor and the Oakland County Judges are tough in these cases. We are tougher! Whether you are looking to avoid a conviction, avoid jail or achieve an acquittal at trial, we have the defense attorneys who are not afraid to fight for you and who are experienced and skilled enough to get you the best possible outcome. Do not hesitate to call us for a free consultation with an experienced Shoplifting Lawyer in Oakland County at (248) 263-6800 or you can fill in a Request for Assistance Form and we will promptly contact you.